This rare strain is most identifiable by the long sticks the buds are tied into during the drying process. The effects are potent, but not enough to knock users out and it gives off an aroma that’s a cross between citrus fruits and floral notes. The taste is super sweet, with earthy notes tucked in as well. 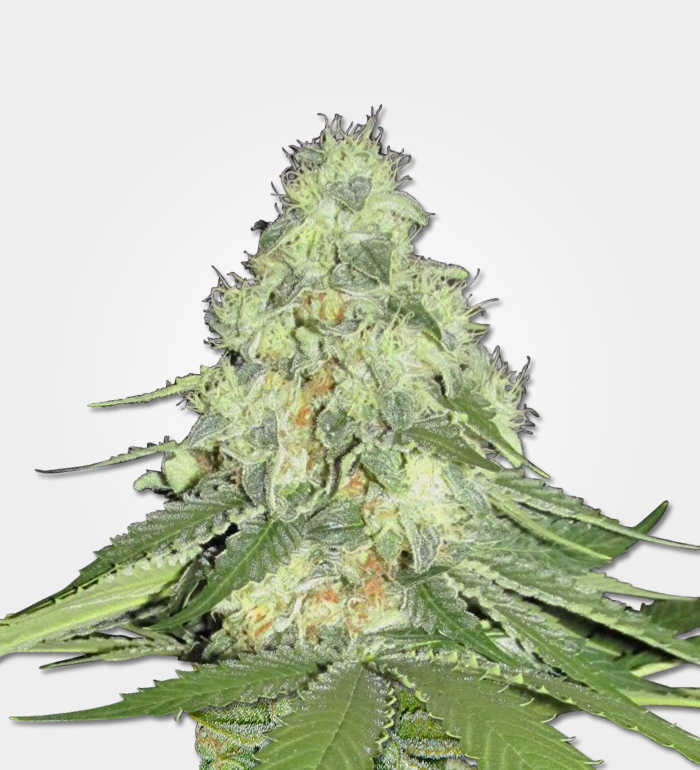 Keeping alive a classic that has been a firm favourite of many as far back as the 60’s and 70’s, MSNL have breathed new vitality into this veteran strain. 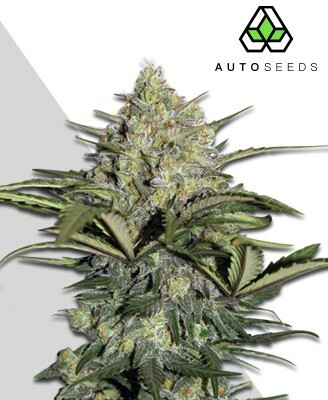 They have achieved this with Thai Stick via their mix of Californian Skunk and Thai genetics to put a modern twist on the legend. The Thai Stick of years gone by was best known for how it was presented – in small but thick and rich stems of cannabis that became its most distinct visual feature. MSNL now gives you the opportunity to recreate this iconic smoking experience after years of declining growth to the point where it is near impossible to find in many places today. If this sounds appealing then it might be time to take the plunge and try today’s take on the legendary strain. Traditionally Thai Stick was such a strong smoking experience that many believed these small green cylinders to be coated in hashish or even opium. 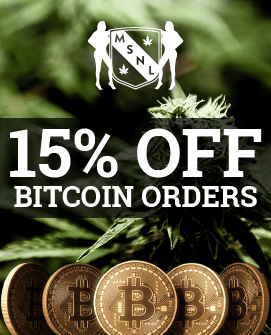 Thankfully MSNL’s seeds allow you the chance to relive this classic ride free of suspected opiates for a pure and uplifting smoke. 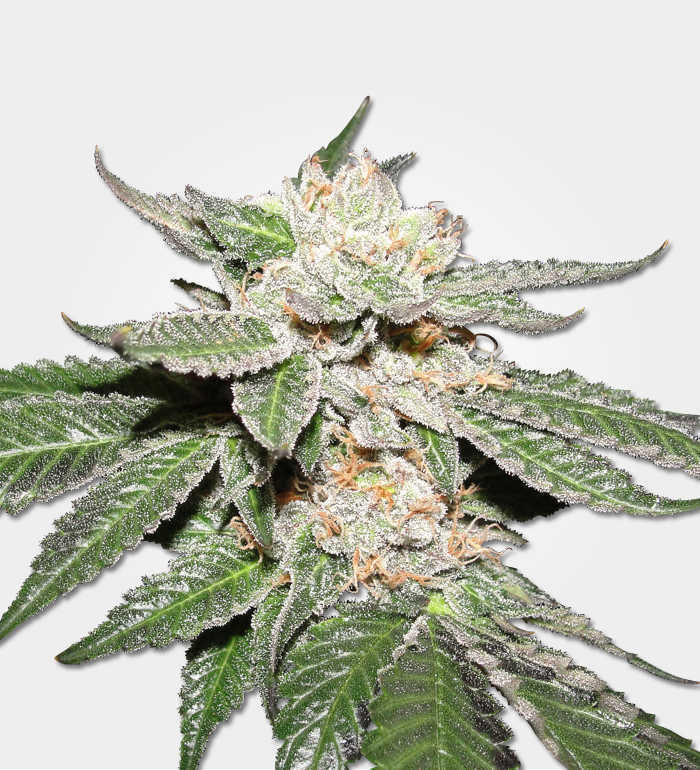 The Thai Stick of decades past was considered to be a pure sativa, but this present variety by MSNL has a Skunk component that makes it a less traditionalist but more complex smoke. With a THC content of 15-18%, Thai Stick packs a punch but will keep you vertical with its energising properties courtesy of its strong sativa side. 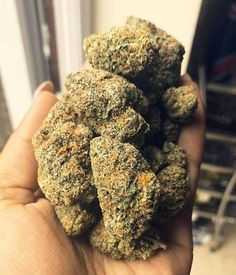 Its sativa dominant genes also means Thai Stick has no trouble giving a clean and euphoric high. The purity of this is something rarely matched by other strains, offering a very sociable experience that will likely see you in fits of giggles. These powerful but comfortable effects also mean it is ideal as a mood enhancer, ending a bad day in a good way with a satisfied smile. 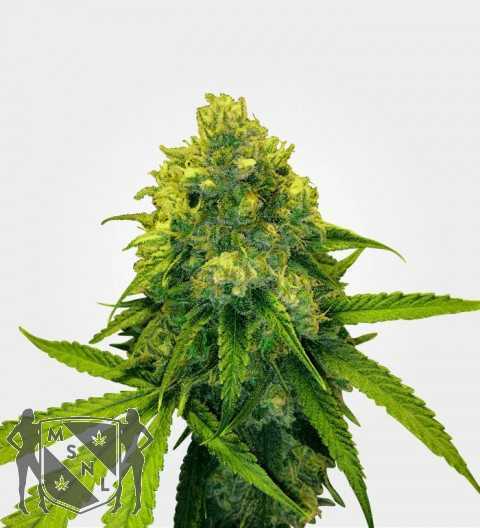 There is also an indica component here from its Skunk genetics, levelling out the heady effects with a physically relaxing element that can take the edge off the sometimes over-stimulating sativa side. The cerebral buzz still remains the star of the show here, however, providing a high that is positive, creative and focused. This makes it more enjoyable as a recreational than medicinal strain, with psychedelic experiences being far from uncommon too. That is not to say it is ineffective medicinally, however, with its potency being useful in warding off fatigue, dealing with pain and stress, and combating the onset of depression. Not one to short change a diligent grower, Thai Stick will reward proper cultivation with a yield between 300-400g per m2. 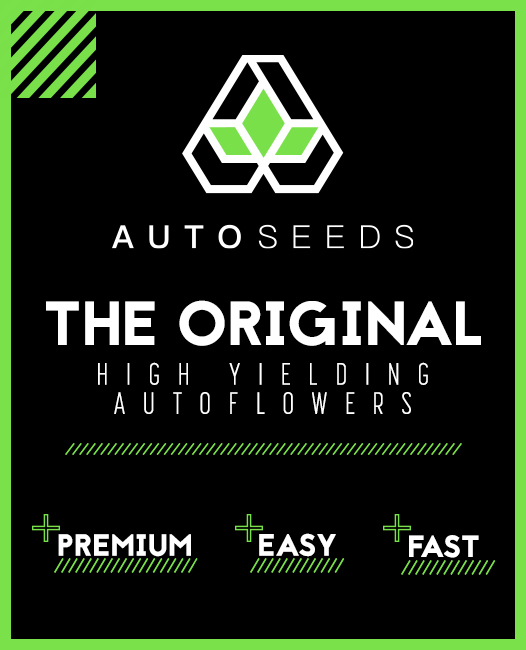 While it may not be quite as heavy yielding as a minority of other strains, the quality of bud on offer here is sublime and its resinous properties will more than satisfy. One of the distinct aspects of the Thai Stick plant is its patient growth period, often taking up to 12-18 weeks from seed to flowering. 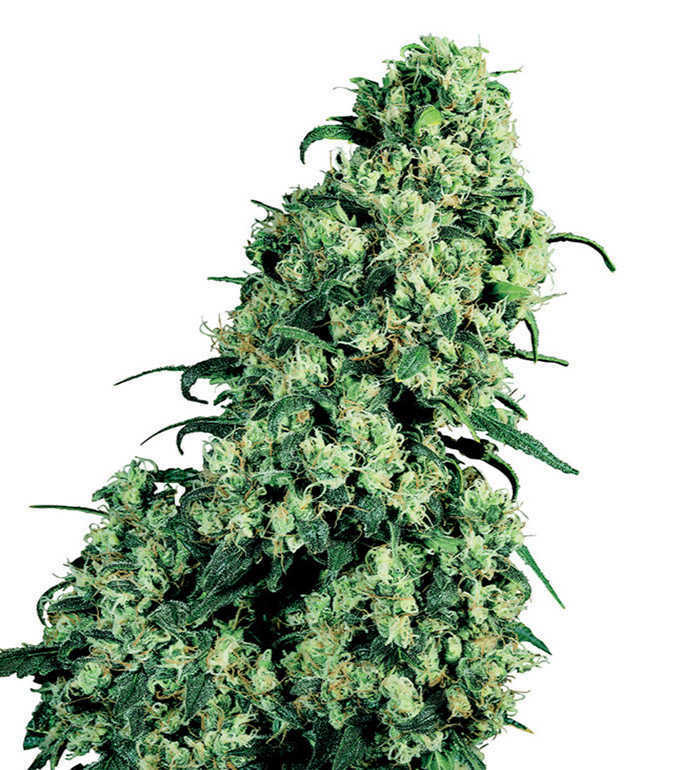 As a strongly sativa strain the plant has a tall, slender and distinctly tropical look to it. Because of its extended growth period and size (sometimes reaching 180-220cm), Thai Stick will require certain living circumstances to be suitable for home cultivation. Indoor growers may find this a challenging experience, with the plant responding best to the conditions found in the tropical outdoors. It is still possible to grow inside, but will require a degree of experience and resources beyond what most will have. 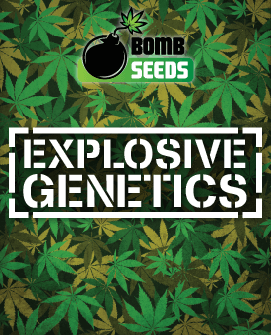 This makes indoor Thai Stick growth best for seed production or as a pet project. Outdoor growers will have an easier time, weather and climate permitting. The plant will need plenty of space and the right environment, with a 220cm tall plant easily attracting the wrong kind of attention. 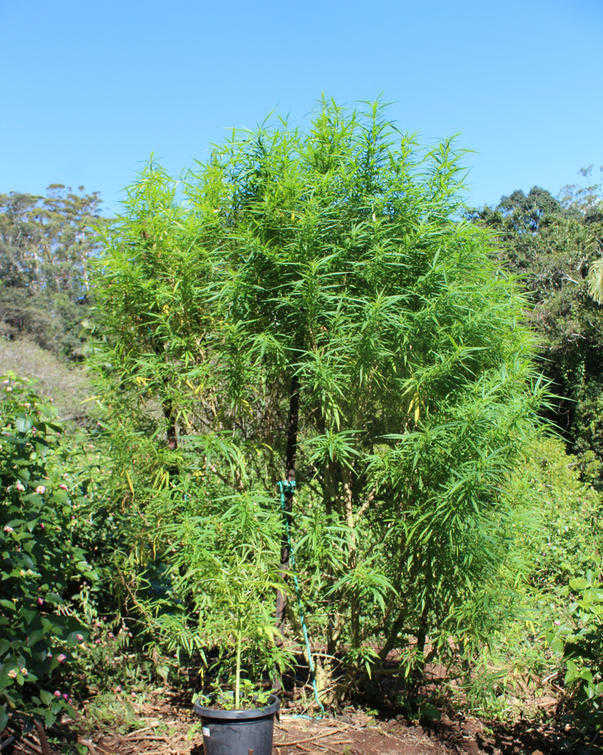 If you do decide to grow outdoors Thai Stick will ideally require a tropical or sub-tropical climate, though a generally warmer environment may also suffice. Greenhouses are very useful in achieving the right conditions, and providing the plant with sunlight and low to medium levels of soil nutrients also helps. Outdoors you will see the harvest ready in October, with its disease and pest resistant genetics helping the plant reach its potential. Thai food is known for adventurously putting a blend of flavours into its food and Thai Stick proudly incorporates this tradition itself, offering a blend of flavours so rich in quality it puts lesser strains to shame. It begins with an earthy taste that reveals sweeter citrusy notes of lemon and spice behind it. This is combined with a distinctive flavour that can only be attributed to the plant itself, and all comes together in a smooth tasting smoke for a truly luxurious experience. The scent of Thai Stick is much like the taste – complex, rich and enticing. There is a definite tropical element to the smell, mixed with a certain skunky note from its parent that rests in the bouquet without overpowering it. The buds themselves are dense and heavy, to such a degree that they often cause the plant stems to bend and droop beneath their weight. While it may not come in the stick form of yesteryear, Thai Stick retains its allure decades on to make a smoke that still stands up to the powerhouse strains of today. how can I buy some seeds?